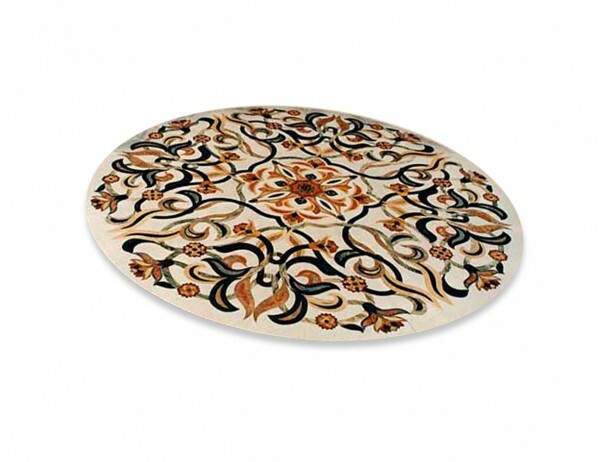 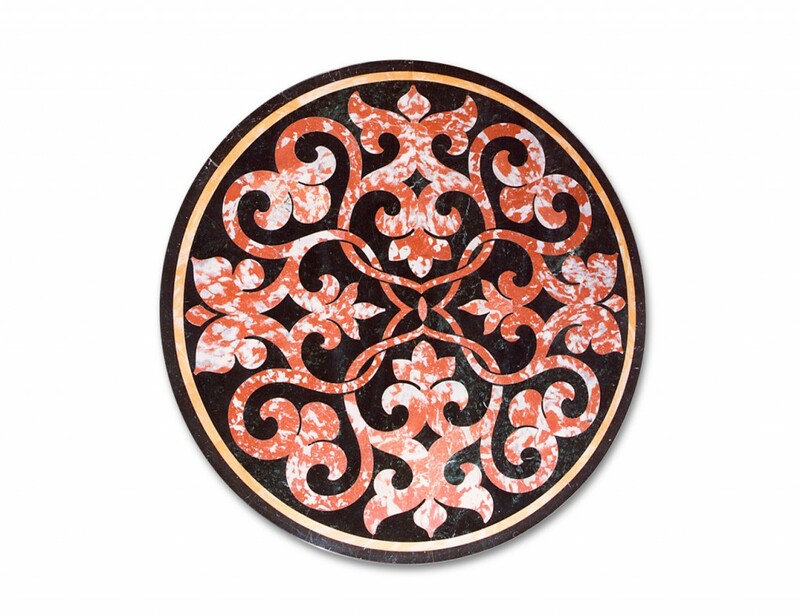 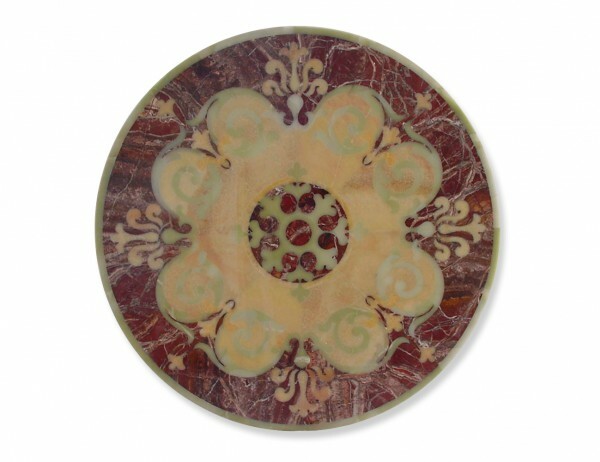 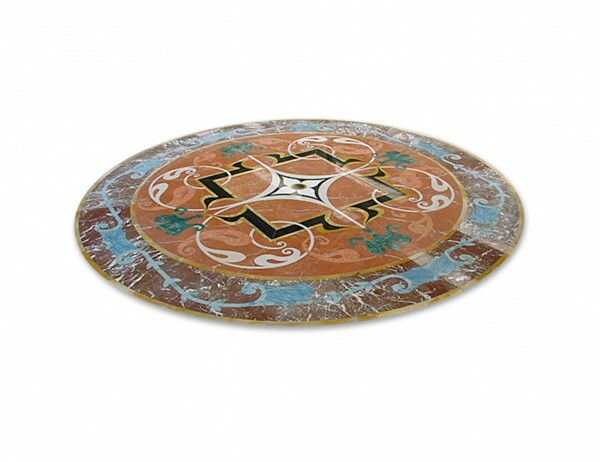 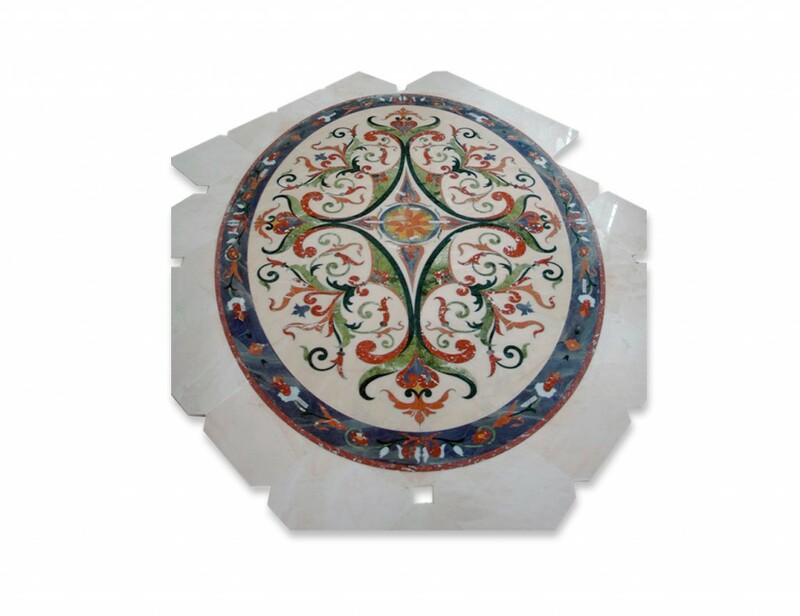 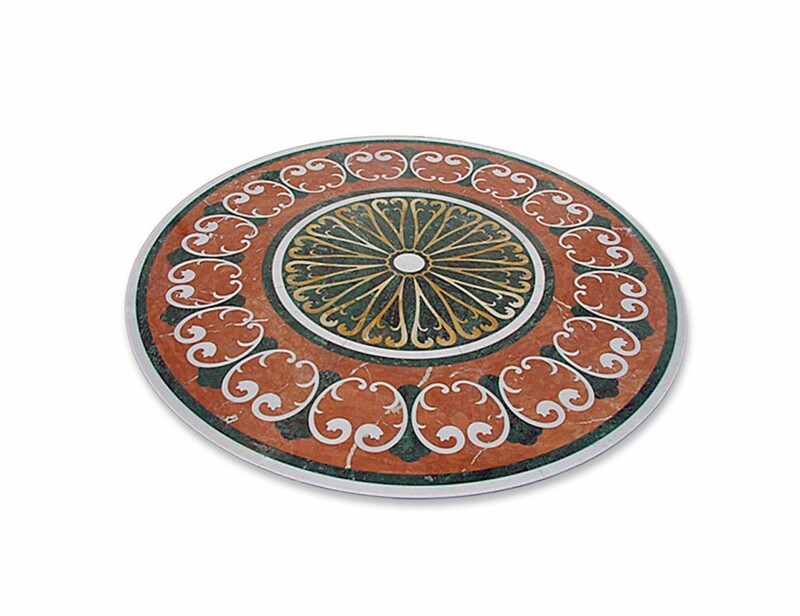 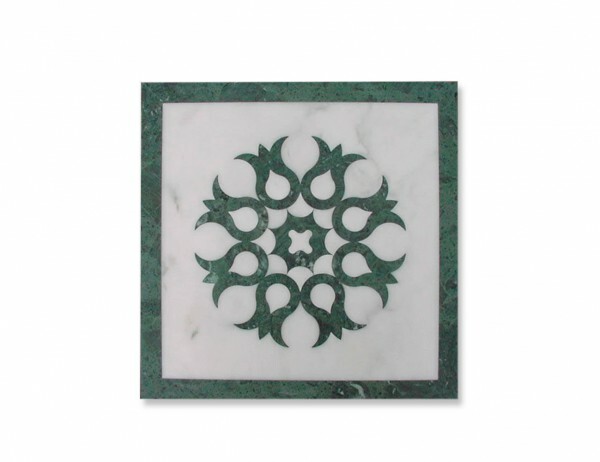 Marble inlay medallions are amazingly beautiful, decorative elements which, when inserted in floors and walls, give any setting value, quality and a high-end look. 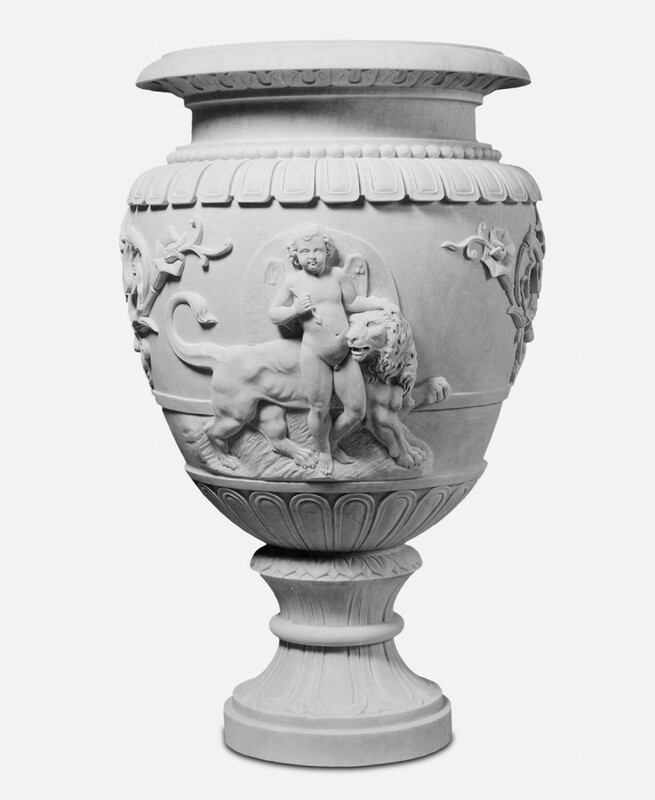 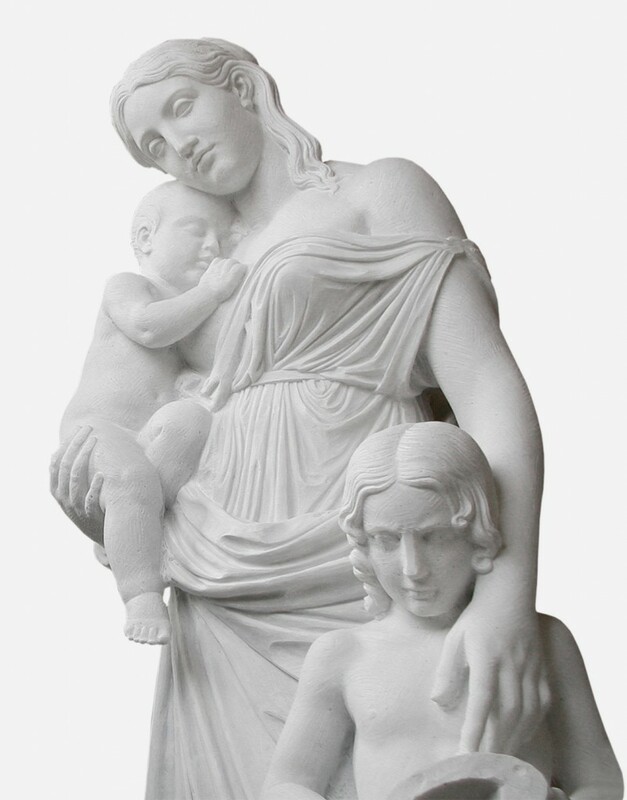 Our workshop has realized many architectural projects for luxury hotels and princely private residences all over the world, in which finely inlaid marble medallions have left an indelible mark of refined elegance. 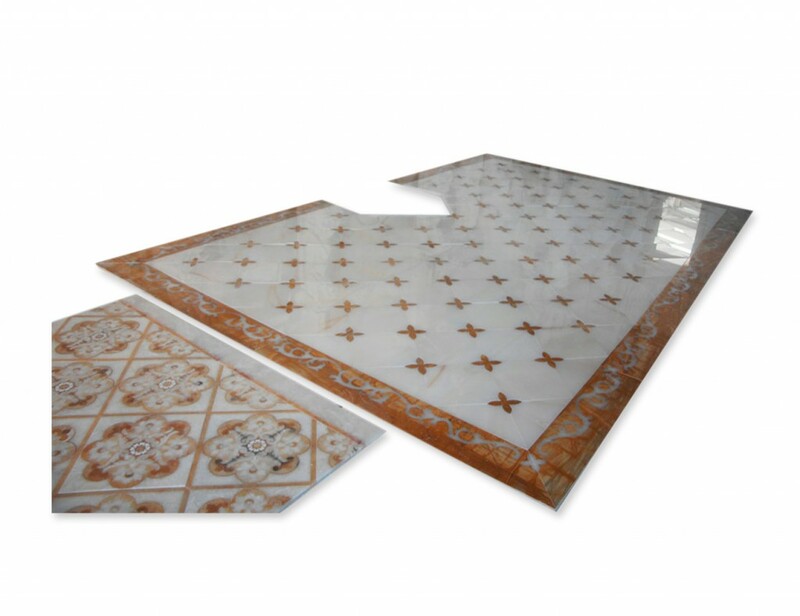 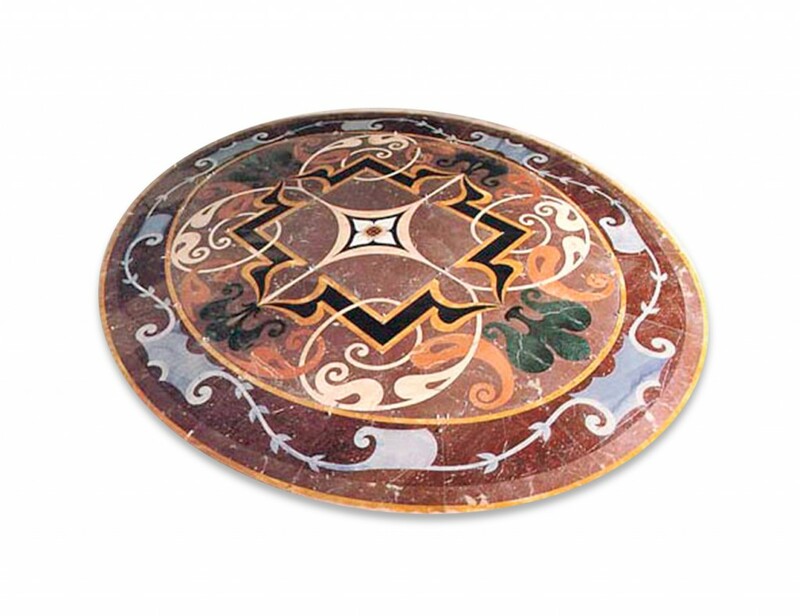 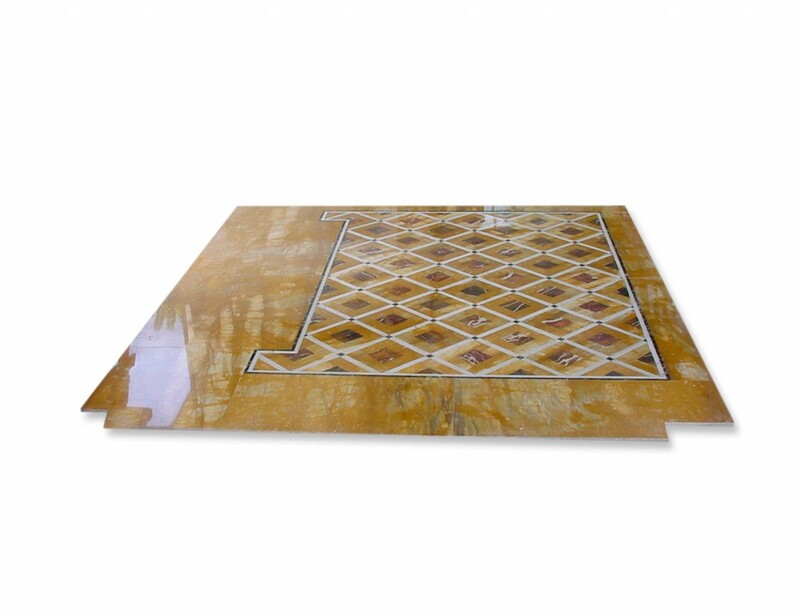 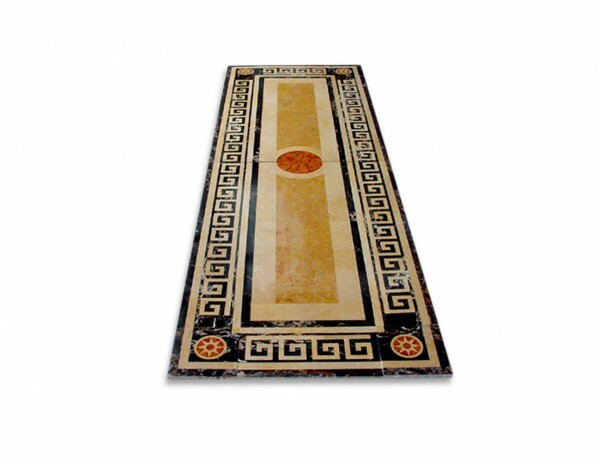 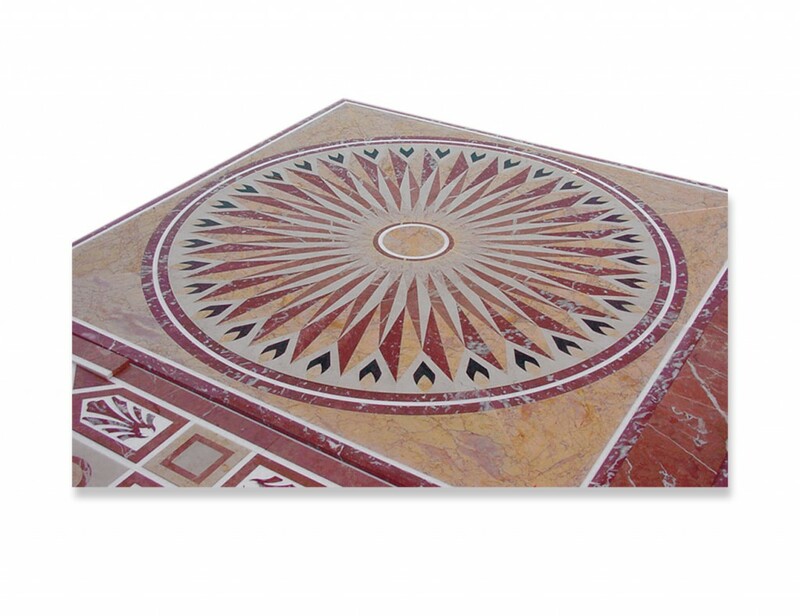 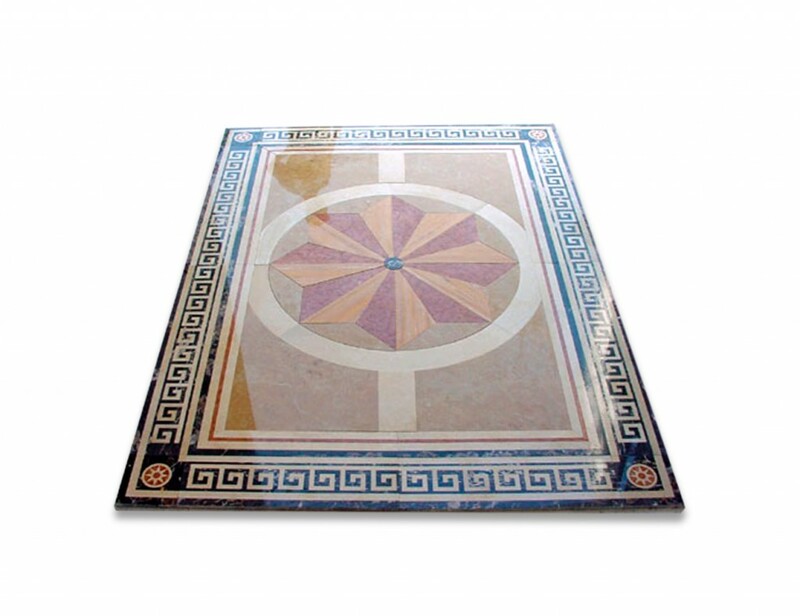 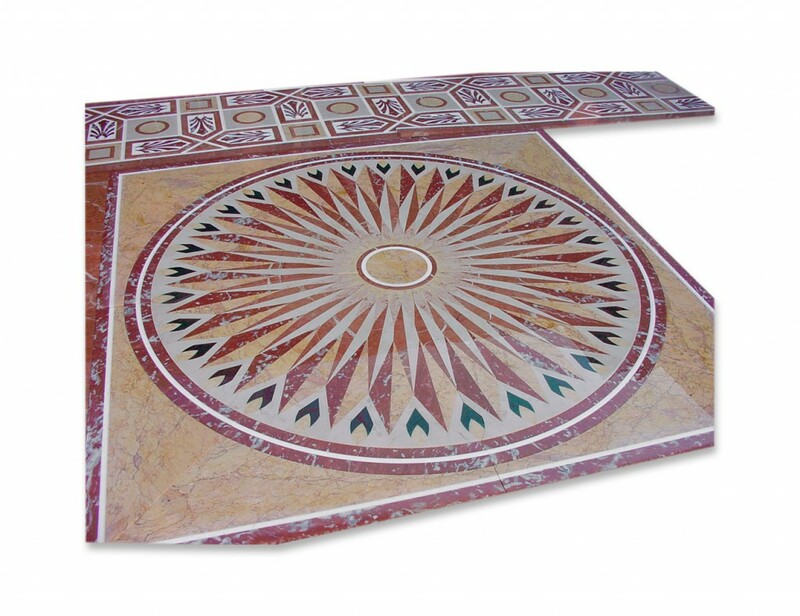 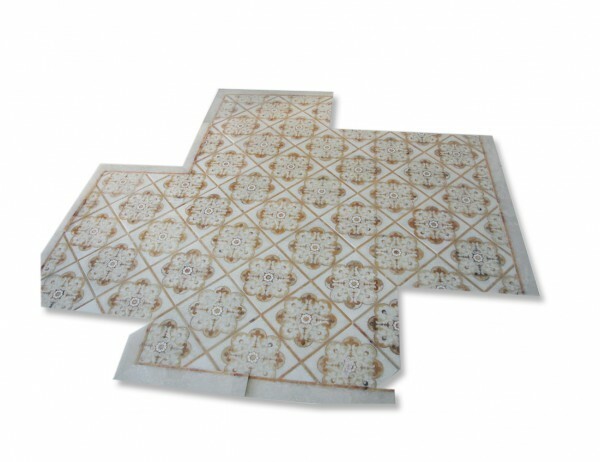 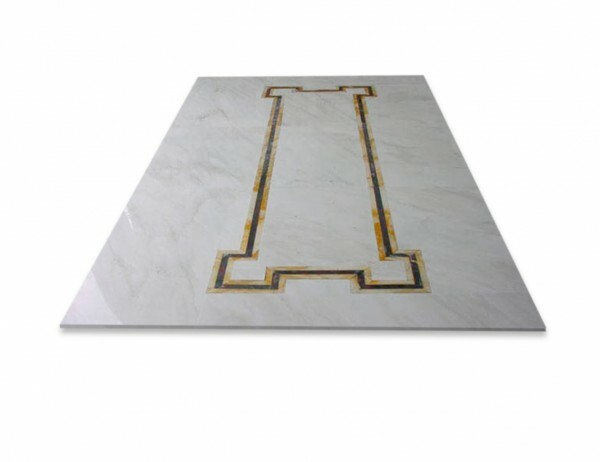 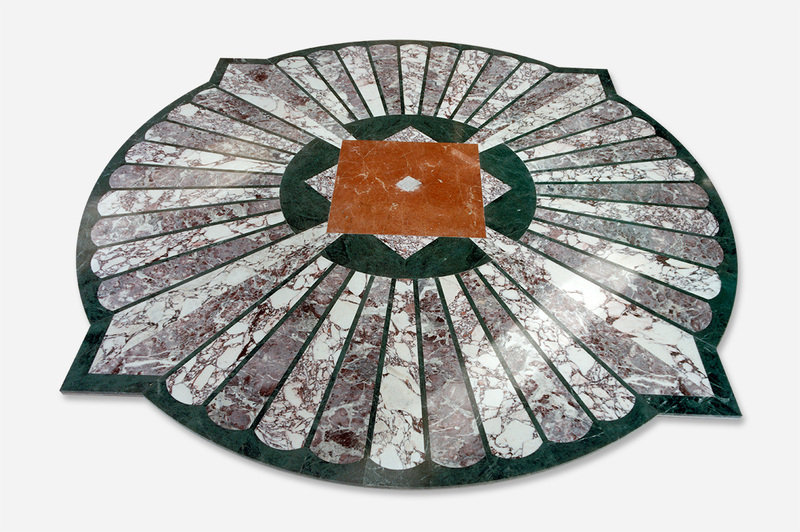 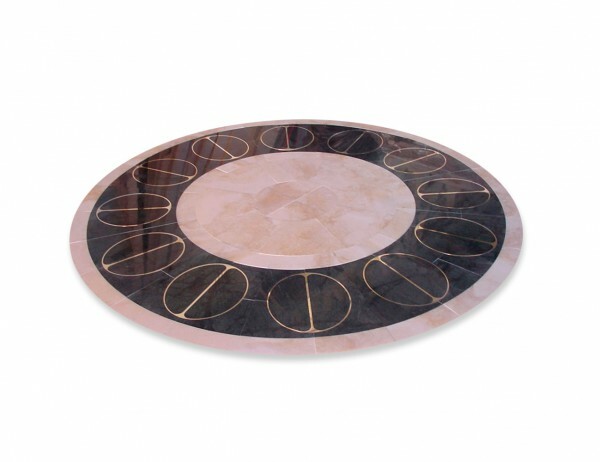 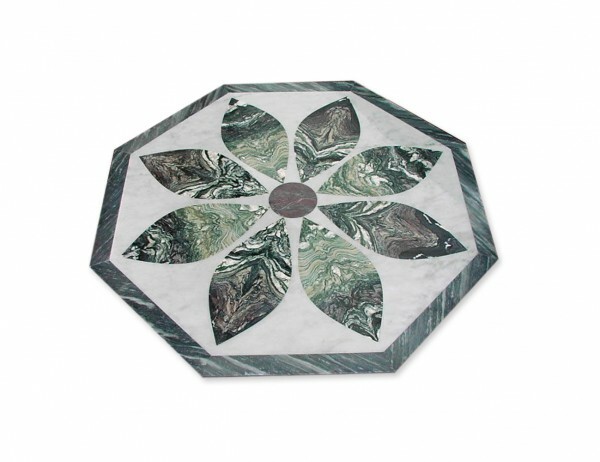 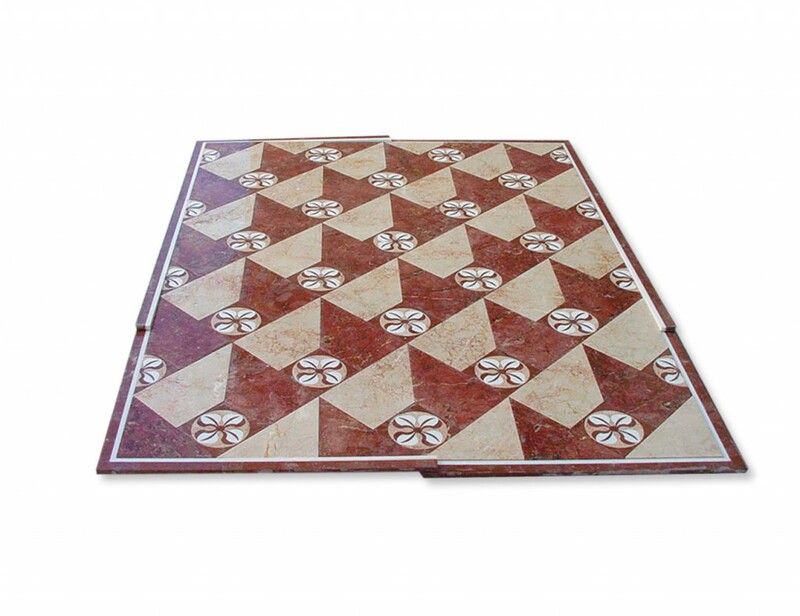 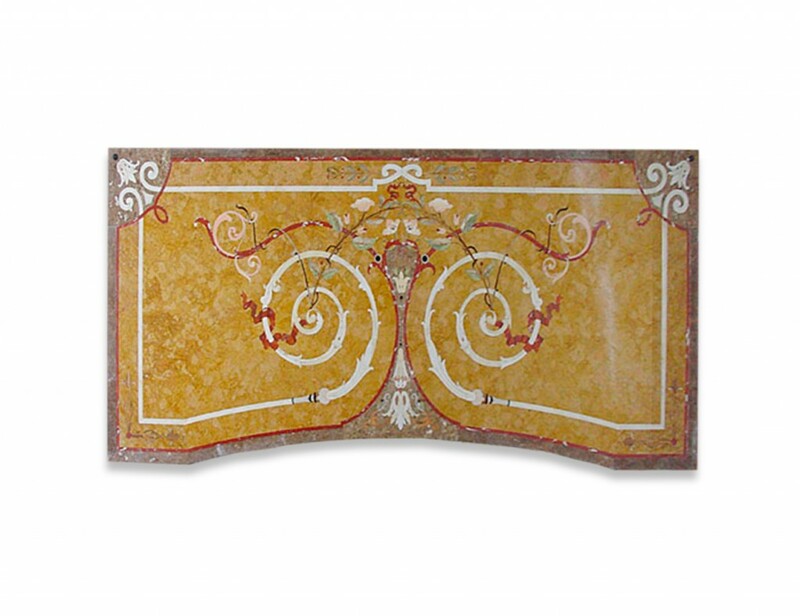 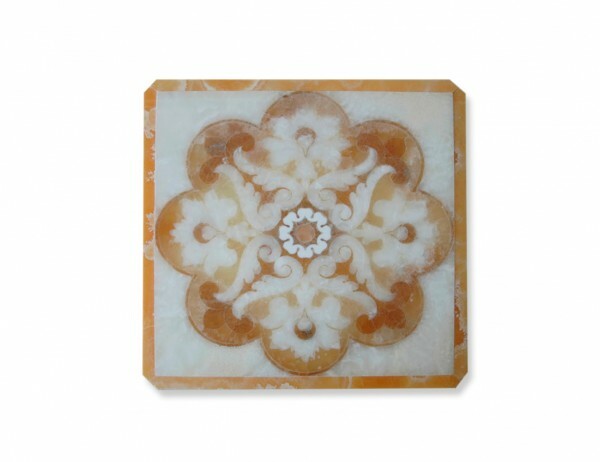 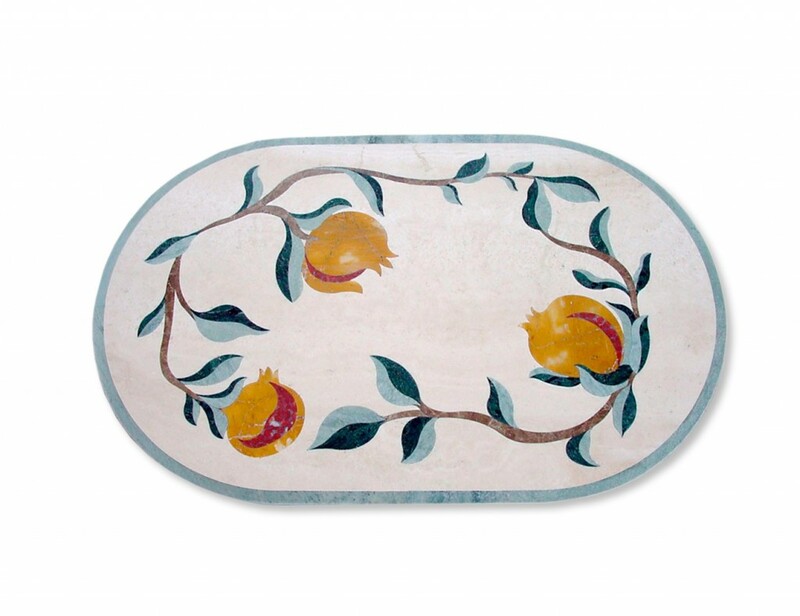 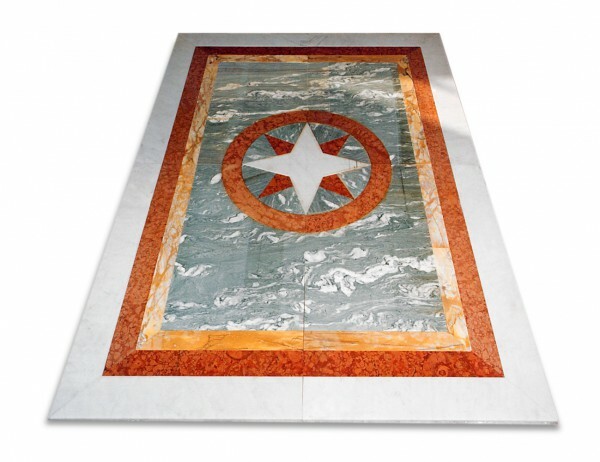 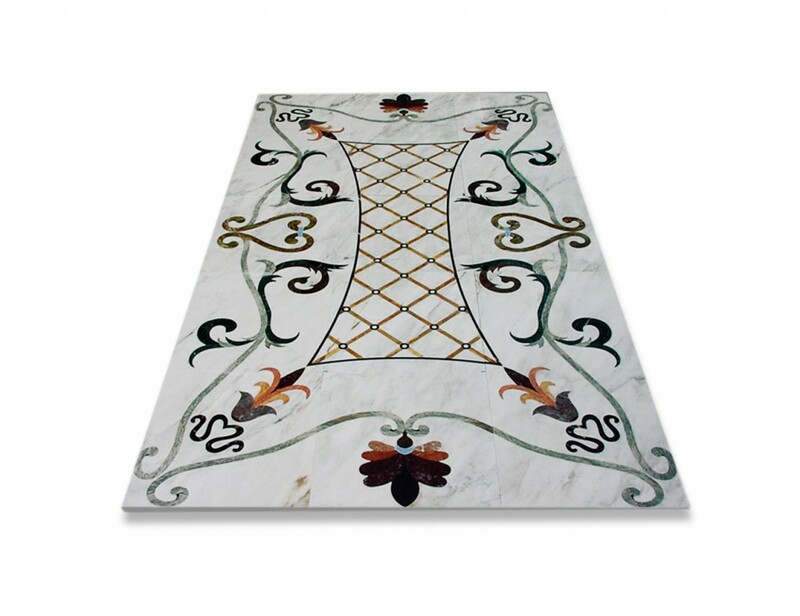 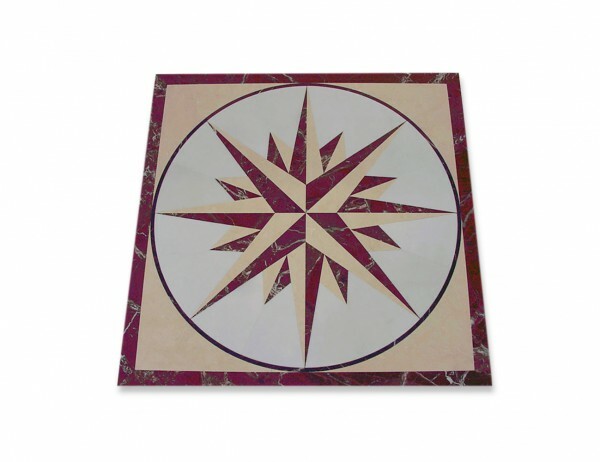 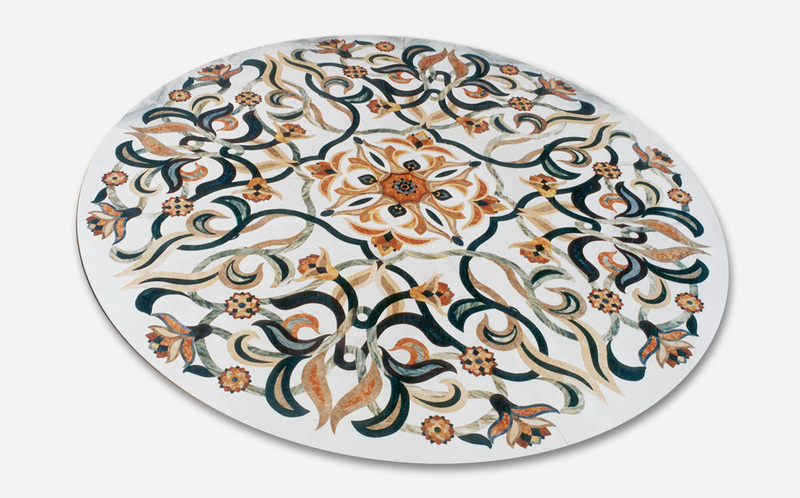 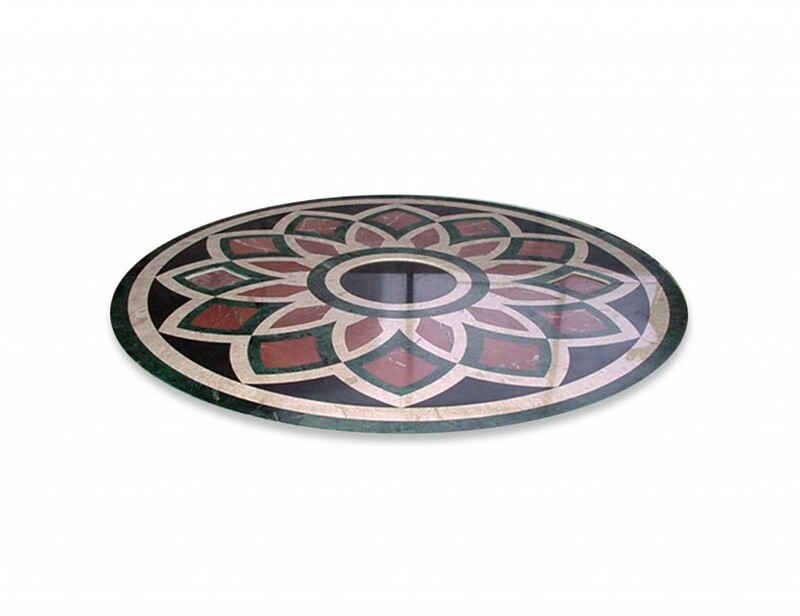 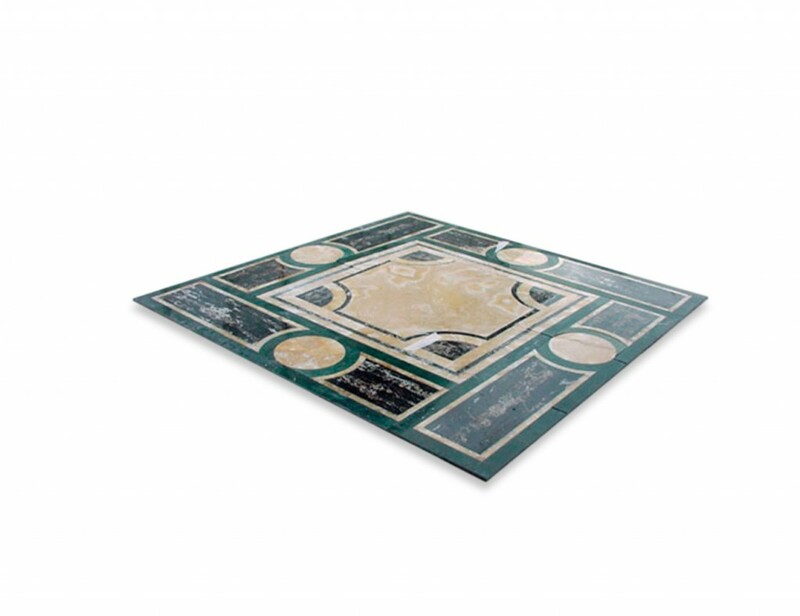 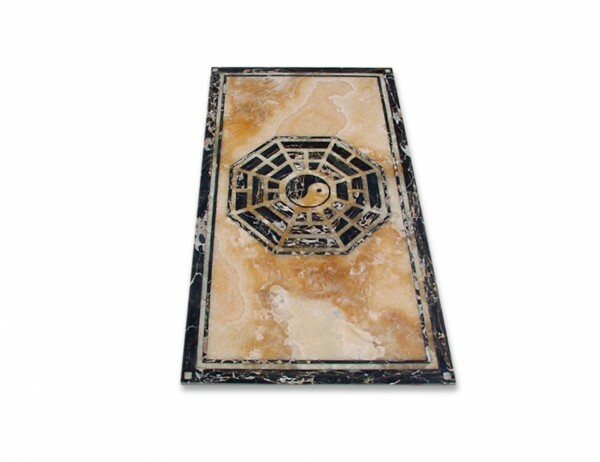 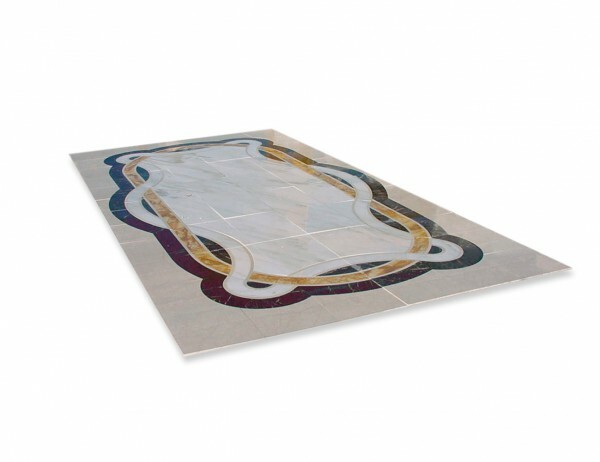 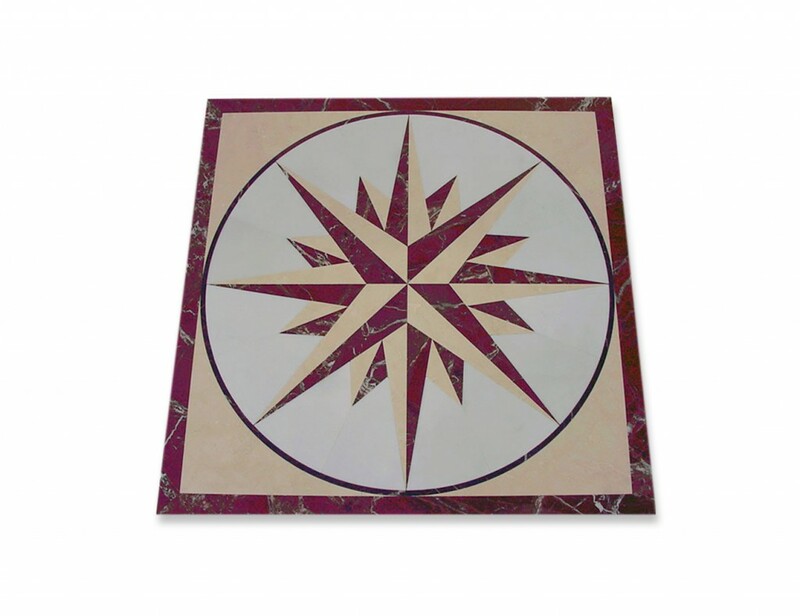 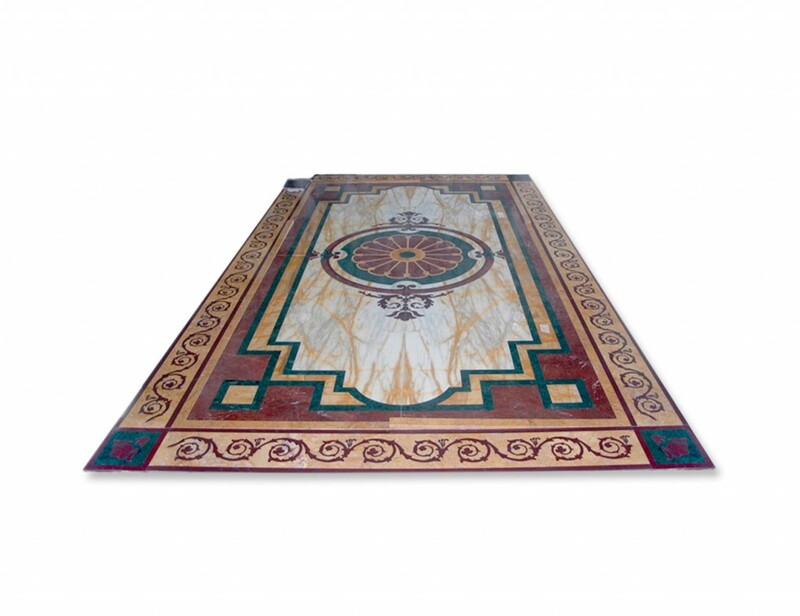 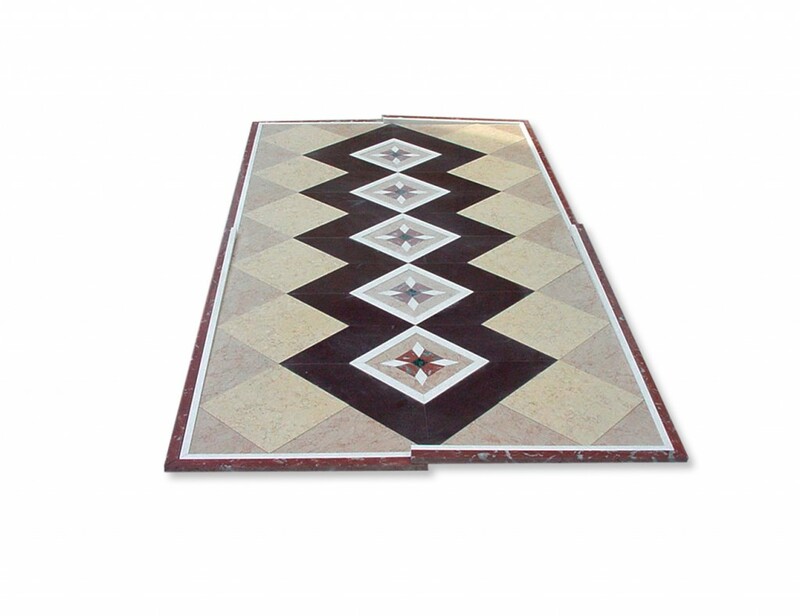 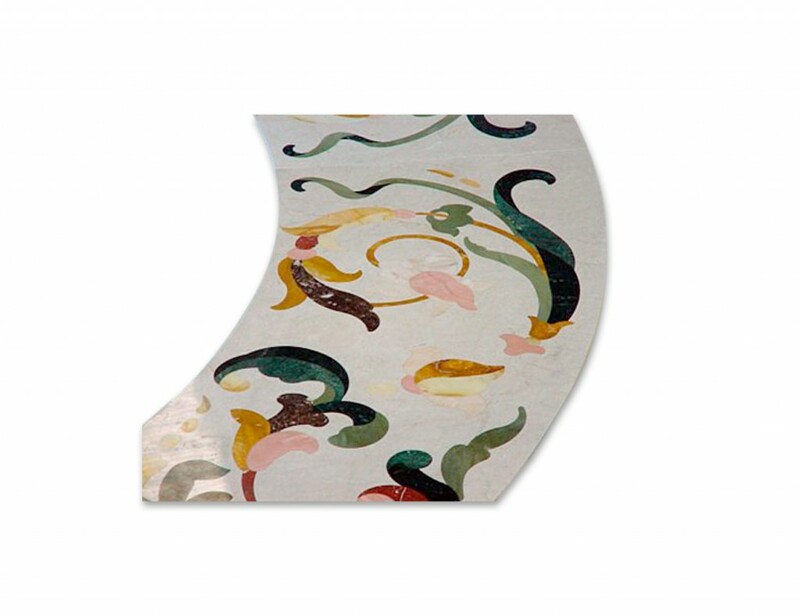 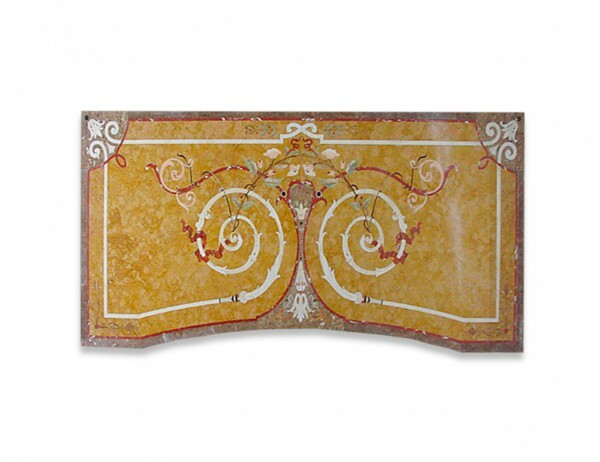 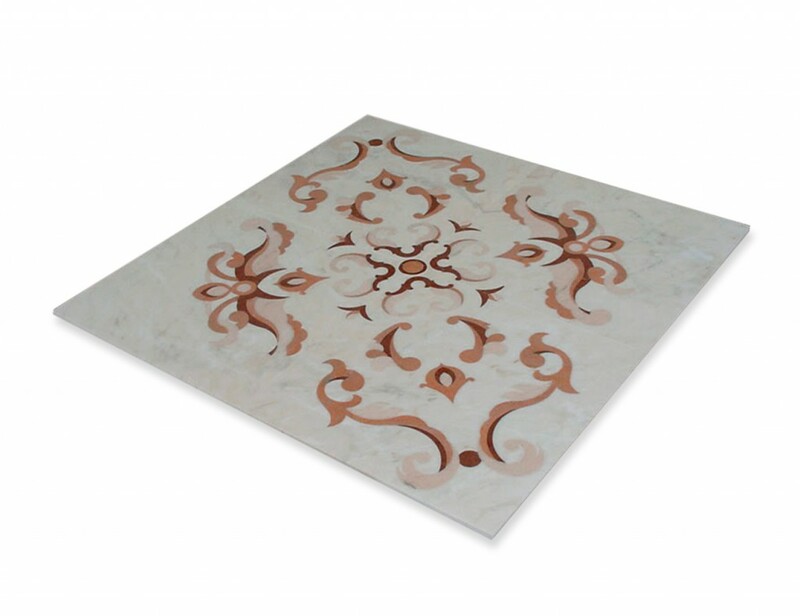 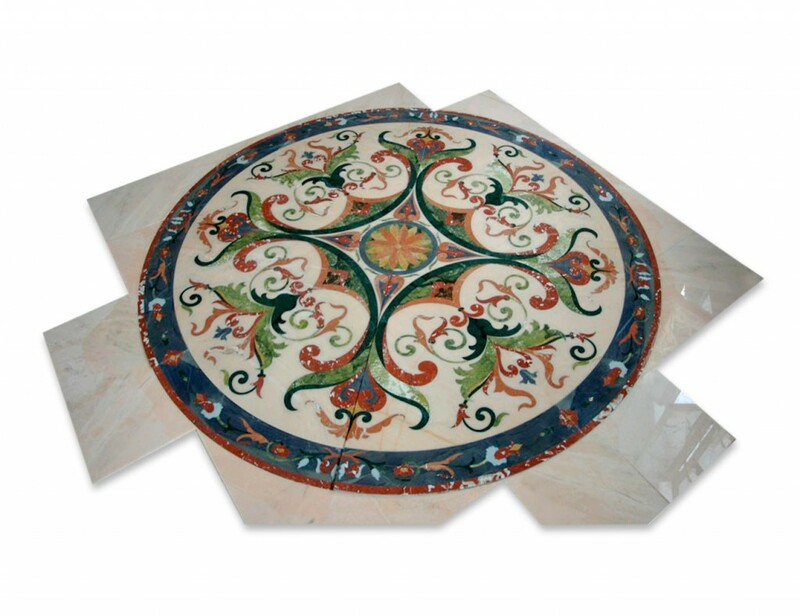 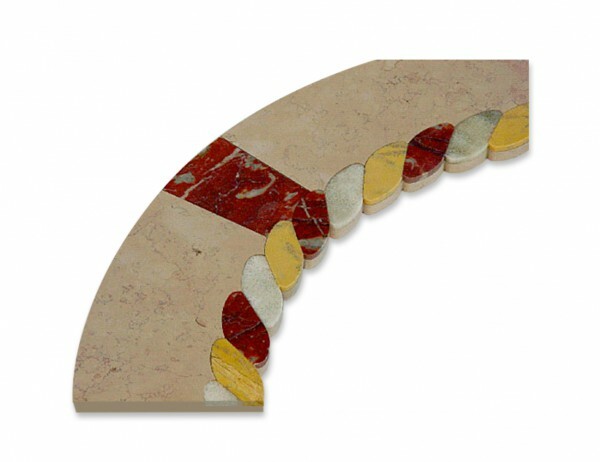 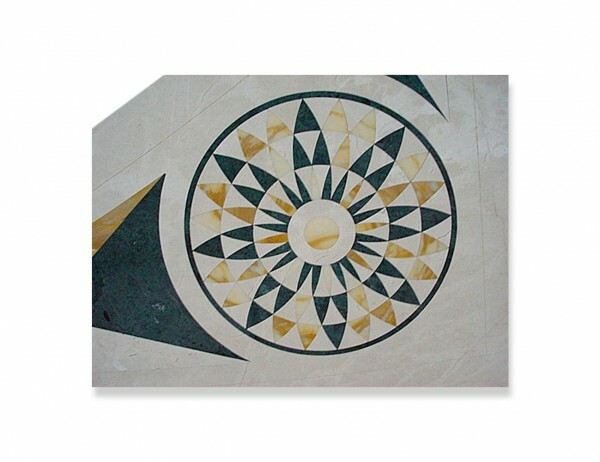 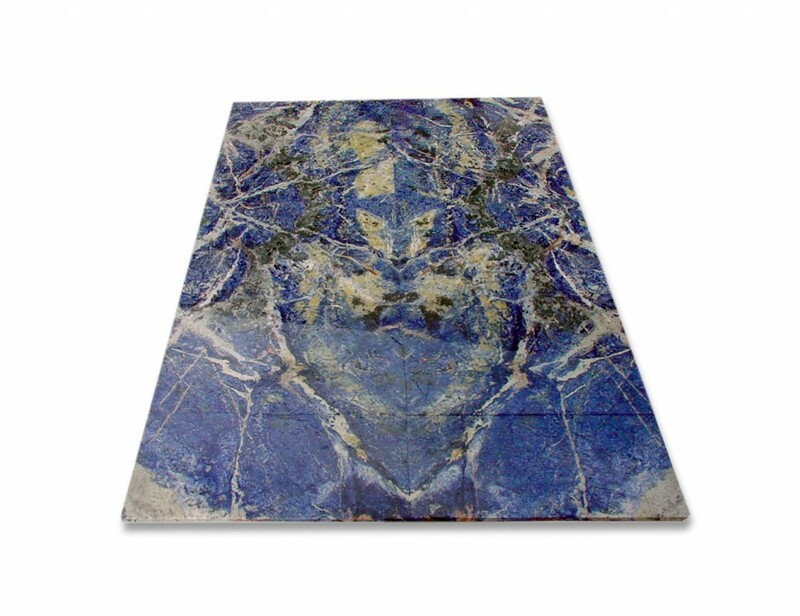 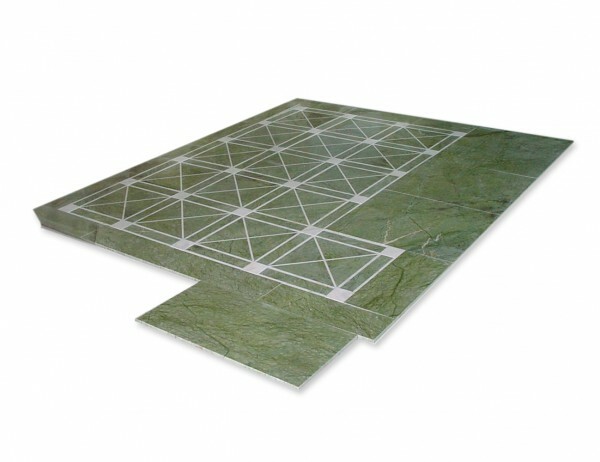 We create beautiful marble floors with patterns, medallions and decorative inlays in all shapes, round and square. We select the best stone materials and carry out the entire production process in our Studio, from cutting lists to the manual assembly of all the decorative elements that make up the flooring. 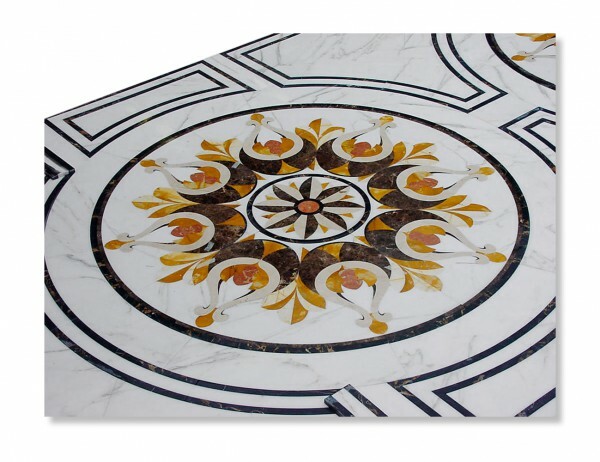 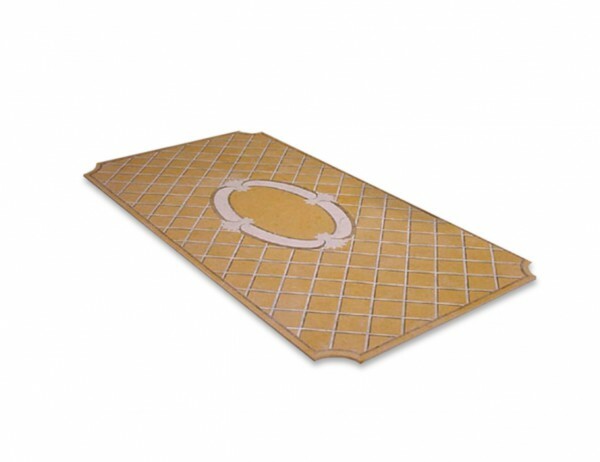 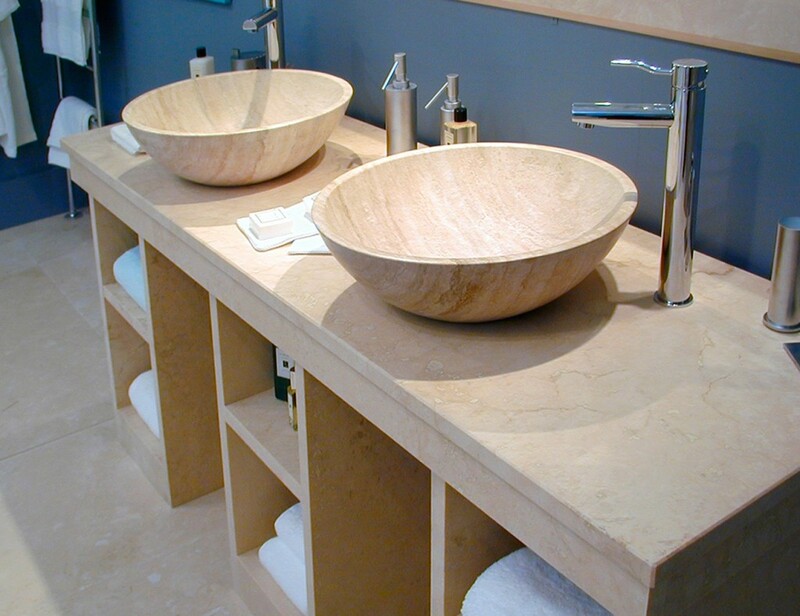 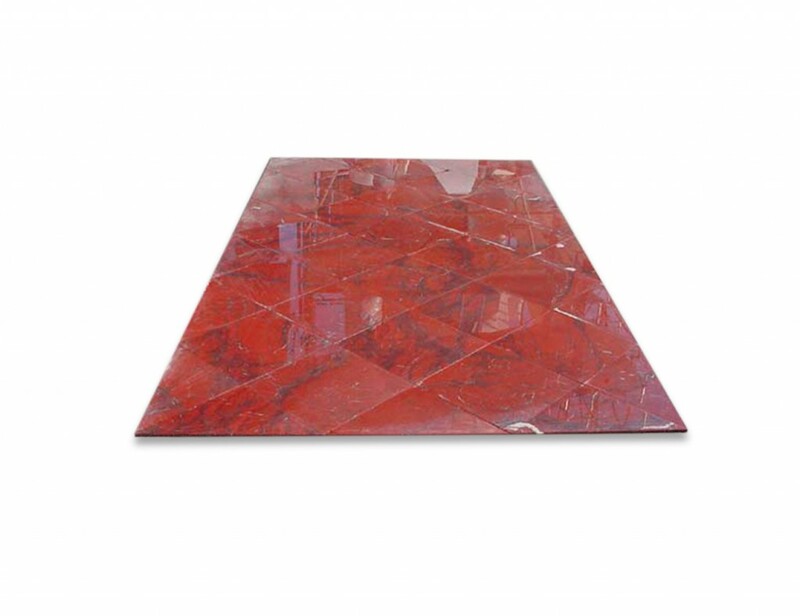 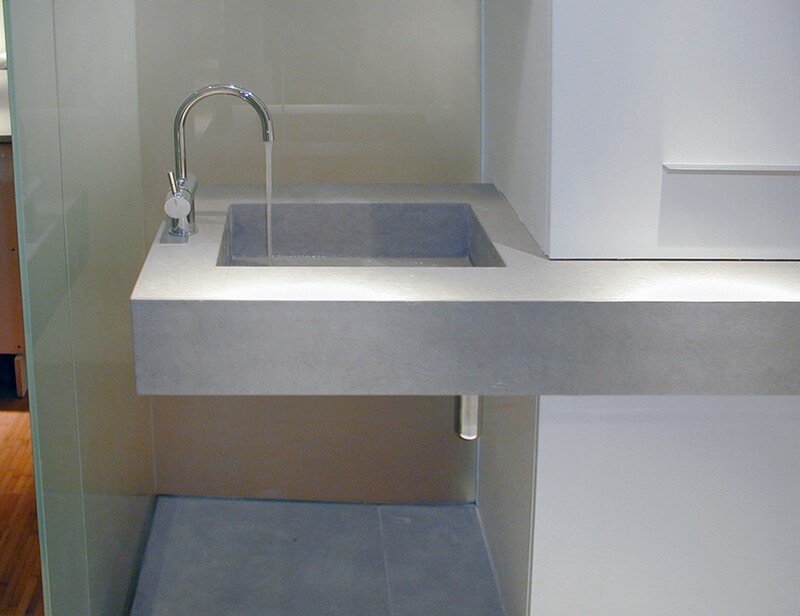 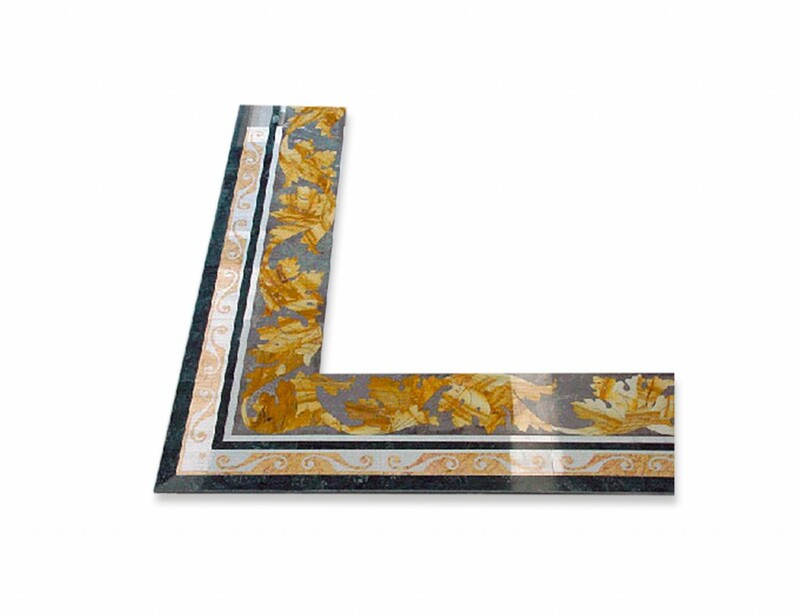 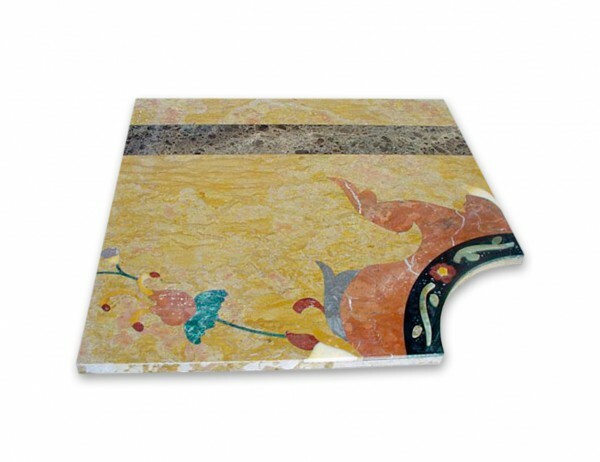 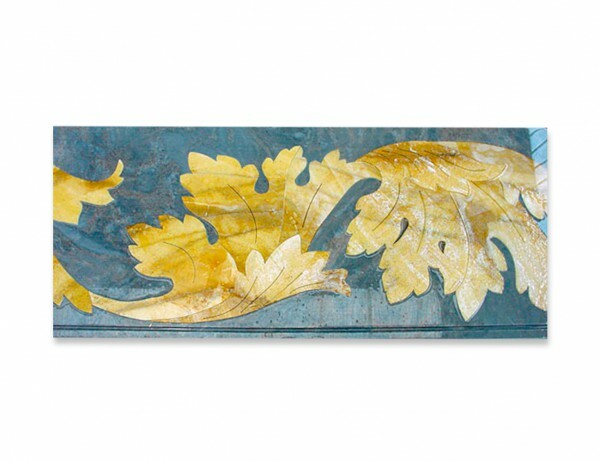 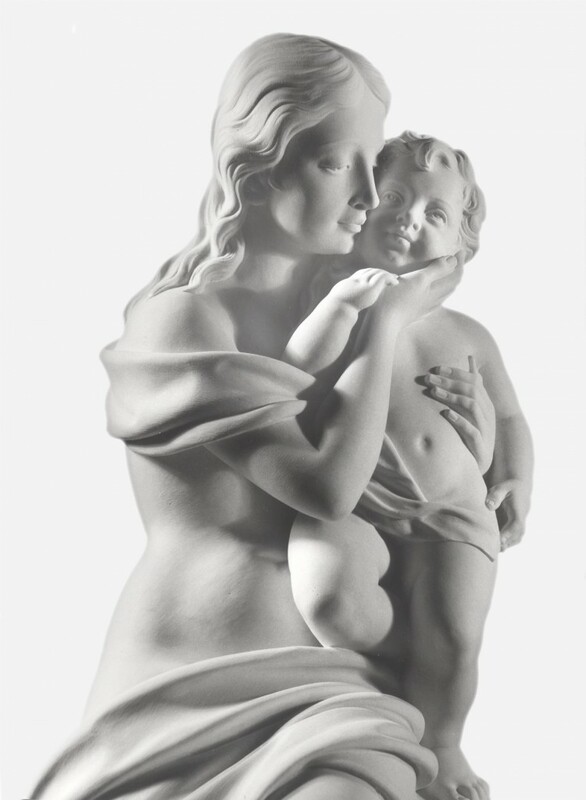 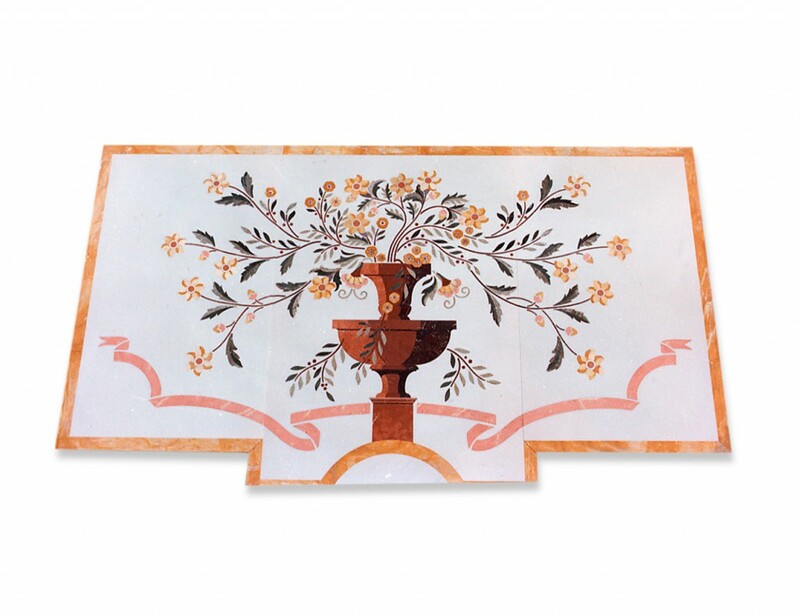 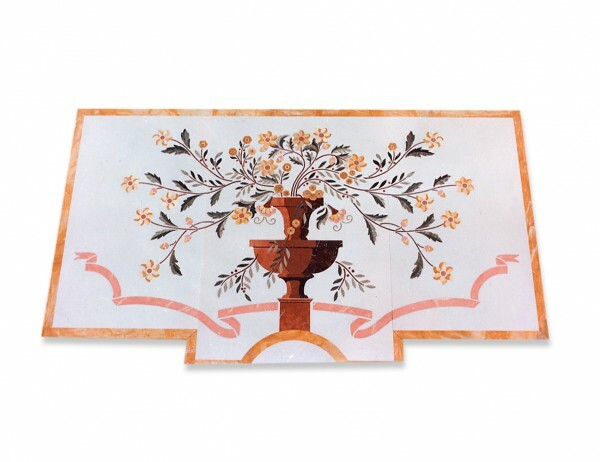 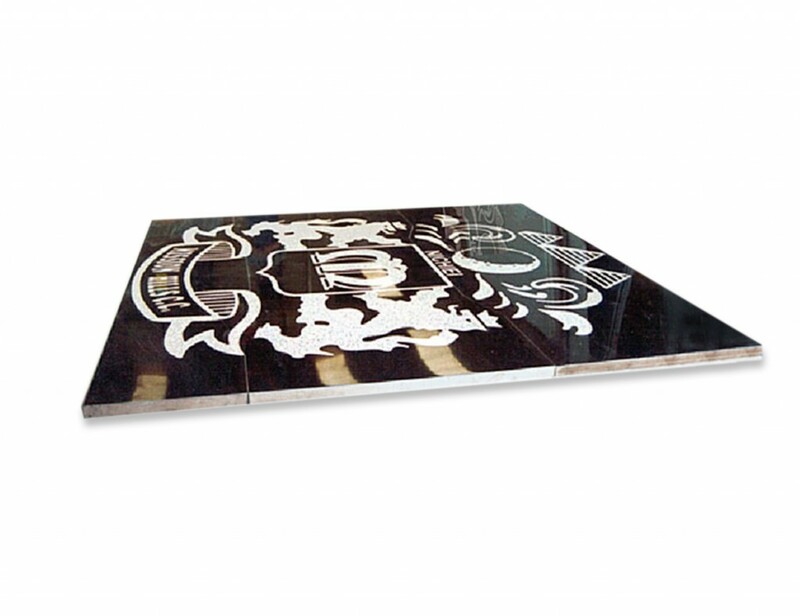 We particularly specialize in making inlays using marble combined with different materials such as metal, alloys, wood, corian, and other materials the Customer may request.